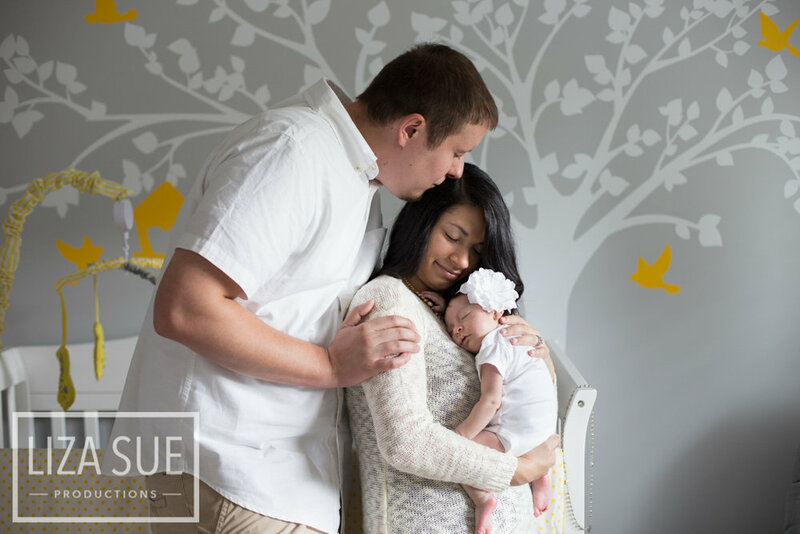 CLEVELAND + AKRON'S PREMIER FAMILY, ENGAGEMENT, MATERNITY, NEWBORN & BABY PHOTOGRAPHY STUDIO. 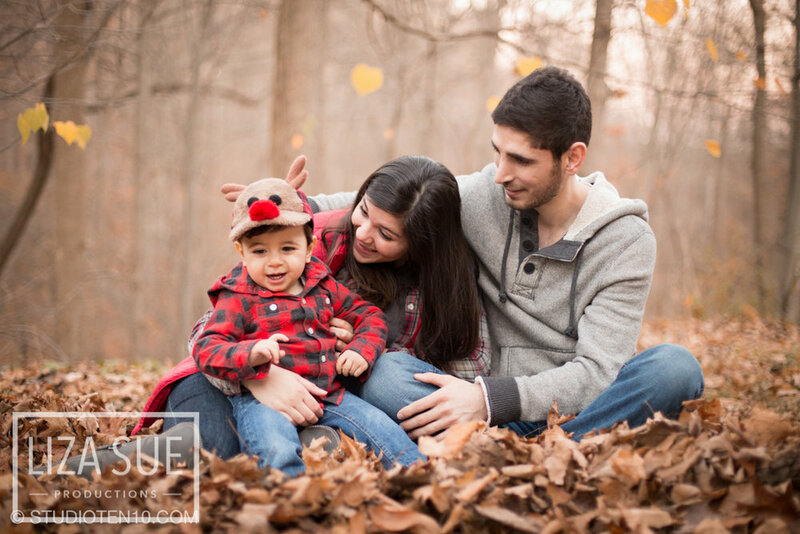 WE'D LOVE THE OPPORTUNITY TO WORK WITH YOU AND YOUR FAMILY TO CAPTURE YOUR MOST PRECIOUS MOMENTS FOR ANY OCCASION! 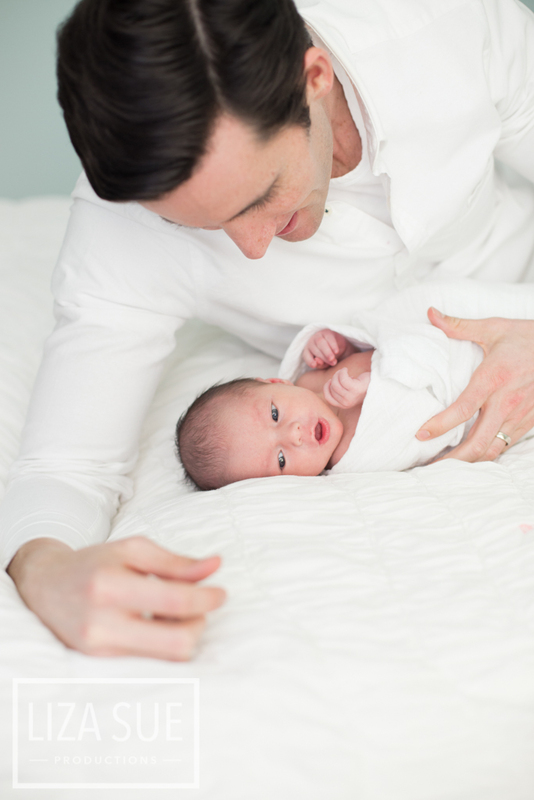 TIP: We often find just going with the flow of baby and children's natural state will produce the best images, although we love trying to recreate a vision you have, keeping this open-mind to their nature and patience with little ones helps get the best results. We love going with their flow and capturing them in their true essence! If you decide to order this package, simply email us a list of your favorite file #s and we'll get started! We also offer our very popular in-person editing sessions (at no extra cost), you can direct and watch while your photos are edited and most of the time the final files are emailed to you before you even leave the studio! Editing sessions that are not in person require a 2-3 week turnaround time - but always feel free to ask for your files rushed if they're needed sooner! WHAT SHOULD WE WEAR TO OUR FAMILY PHOTO SESSION? First it depends on if your shoot is indoor or outdoor and what time of year. You don't want to look like you're freezing or drenched in sweat - so we recommend dressing weather appropriate and comfortable. And since Cleveland weather is a little crazy - you might want some back up layering options for last minute weather changes. We also find it's a good idea to coordinate colors for the photoshoot. However, it's not ideal to have every outfit exactly match. Instead we recommend that you coordinate neutral shades of a color. Like Navy, light blue and white with a color accent like red. Or neutral grays with denim and a pop of a muted color. Seasons also play a role in color choices for photoshoots. Typically the fall leaves look best with warm colors like browns, oranges, deep yellows, golds, maroons and dark purples or egg plants. Summer is a beautiful time to mix white with denim and grey and pops of bright colors. Winter looks lovely with warm plaids, reds and navy. 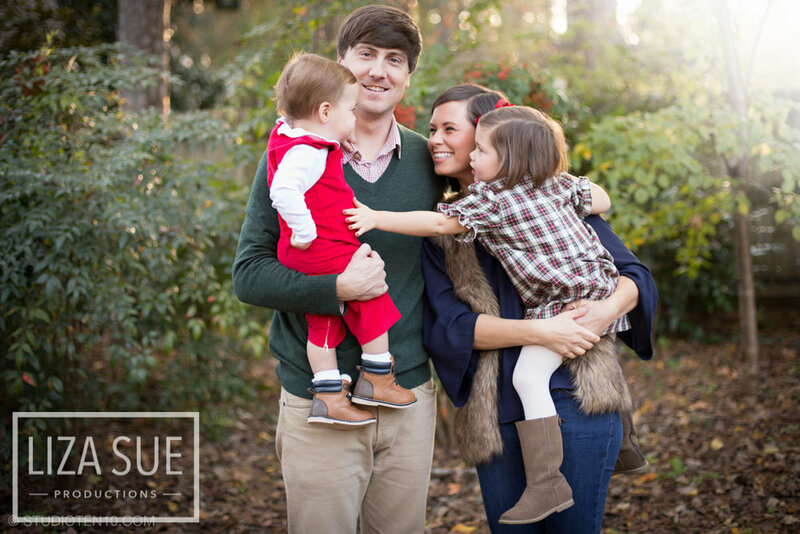 We recommend getting inspired online by looking at seasonal family portraits to see what color schemes grab your eye. 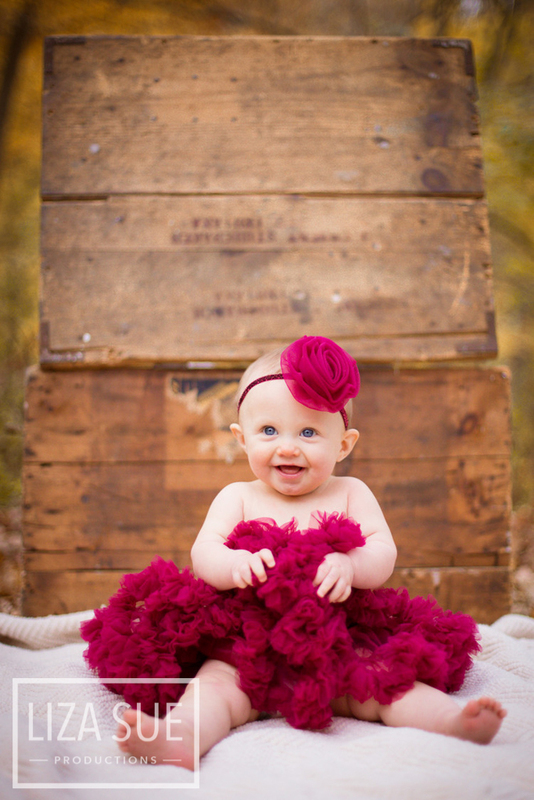 Below we selected some of our favorite color coordinated photo shoots from Liza Sue Productions. Lay out the clothes together on the bed and see how they look as a collection. Don't be afraid to use accessories like necklaces, ties, suspenders, hats, layered shirts and sweaters for the guys and fun shoes! 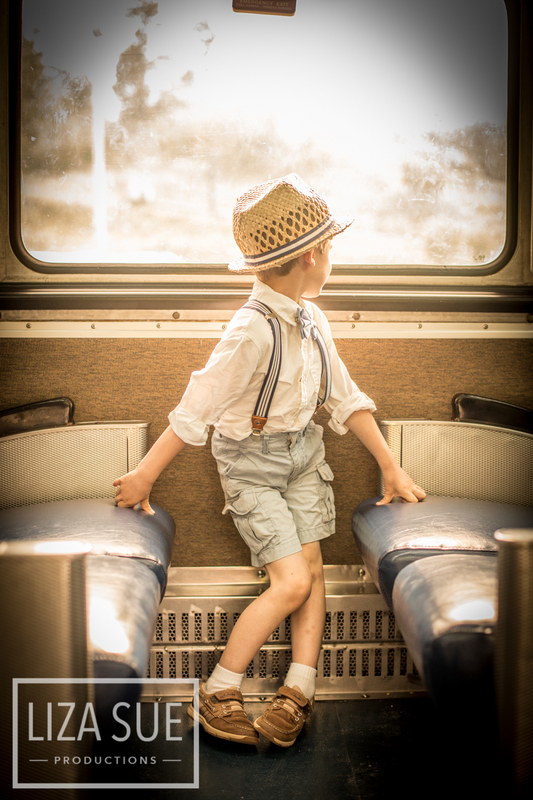 If you have enough time - utilize the internet for amazing deals on kids clothes that aren't as readily available in stores - especially if you're going for a timeless vintage look. 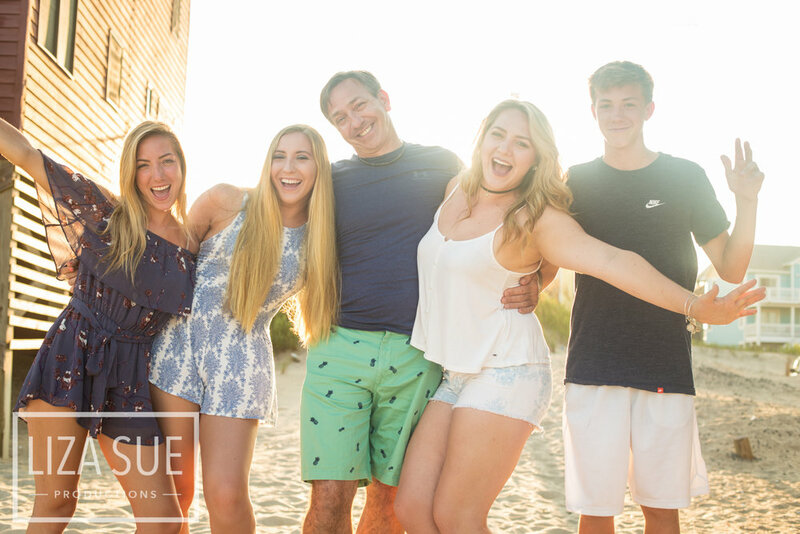 And always feel free to shoot us a text with a photo of your idea if you need feedback - we love helping your vision come together for the most memorable family photos! WHAT LOCATION SHOULD WE CHOSE FOR OUR FAMILY & ENGAGEMENT PHOTOSHOOT? We love brainstorming with our clients to come up with the perfect location. For engagement sessions - maybe you'd like it to be where you had your first date? Or your favorite date night spot in Cleveland or Akron? For maternity - we often suggest somewhere in nature, as the maternal feeling often connects to nature. 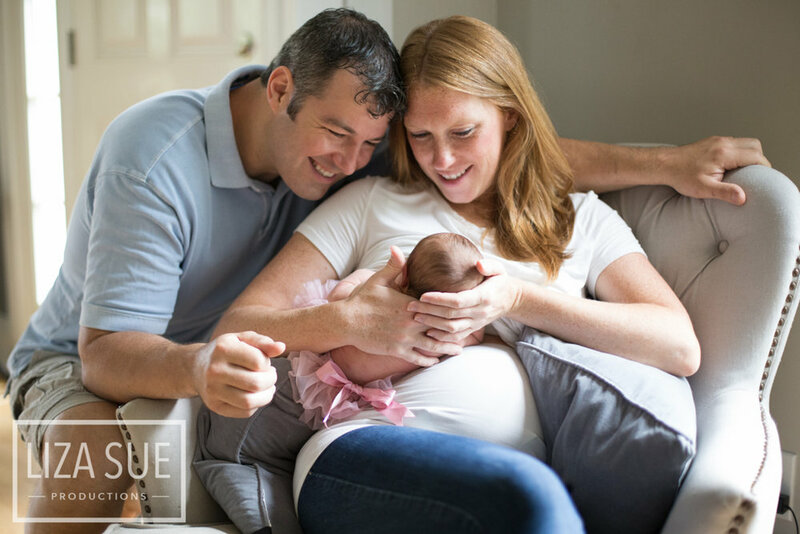 For infant and baby portraits - we find it best to photograph you with the baby in your home as there is a lot of nurturing those little newborns need and we want you to be really cozy and relaxed so we can capture the most natural moments. For family portraits we love to first hear your final vision for the shoot - are you looking for something casual and you often hike in the CVNP with the family or do you love going downtown together? Or maybe being in your home is something you cherish and want to be in your space for the photoshoot. Whatever your idea is - we'd love to work with you. And if you're feeling lost - we'll happily brainstorm and give you some of our popular locations that include - wide open fields, private lakes, wooded areas, Stan Hywett for timeless dramatic landscapes and gardens, The Hyatt if it's winter and cold. And of course, the seasons play a role in the selection of your photo location. 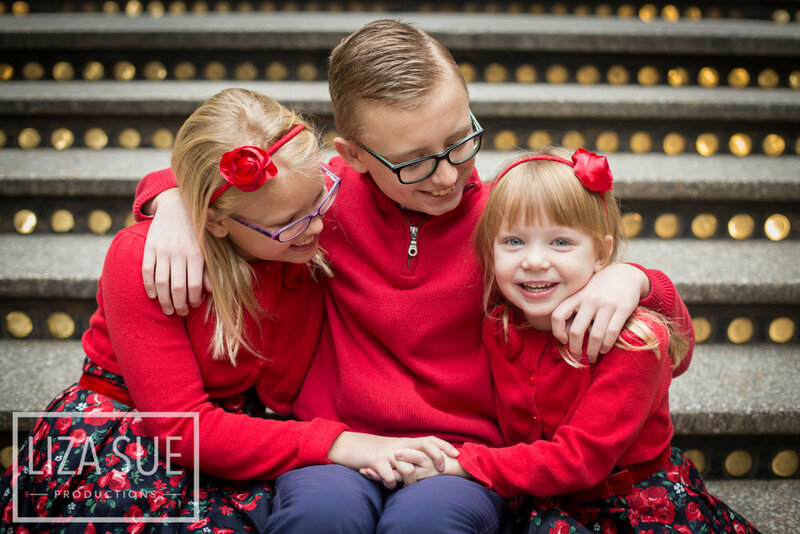 Especially for family and children photo sessions we want to be mindful of what will keep the kids the most comfortable so we don't always recommend outdoors if it's especially cold - unless you're okay with warm jackets and layers! We're happy to always work with you and our service area includes locations up to 30 minute drive outside of Richfield Ohio. We do offer further location shoots for an additional fee. WHAT IF THE WEATHER IS BAD FOR THE DAY OF THE PHOTO SHOOT? If we're scheduling an outdoor session, we'll be watching the weather closely as your day arrives and get in touch the day before to reschedule if necessary. We want the best results for your special pictures! We never charge additional for rebooking due to bad weather if your photographer recommends it. Our typical delivery time is a 2-3 week turn around - but in most cases we're happy to offer you a rush fee and can even do next day turn around in some cases!